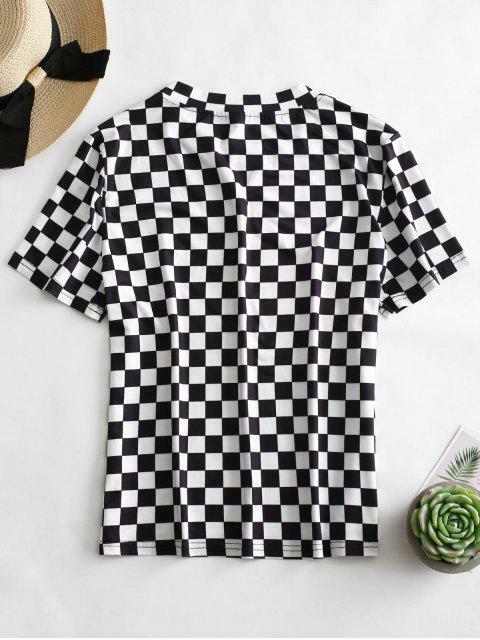 [18% OFF] 2019 ZAFUL Short Sleeve Checkered Tee In MULTI | ZAFUL ..
this shirt is so cute. the fabric is super soft and very comfortable. 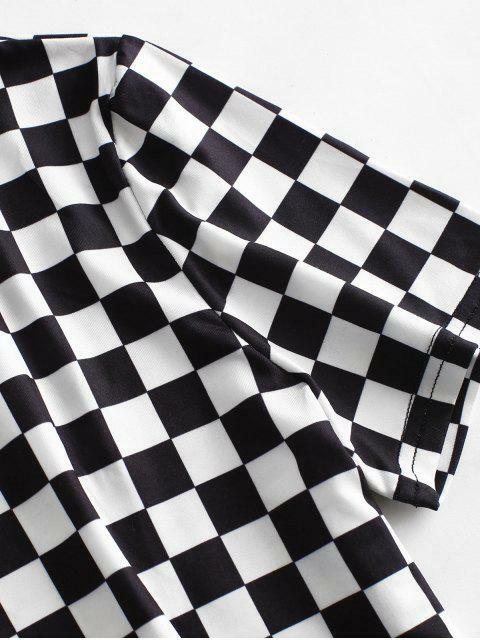 It's a chessboard out there! 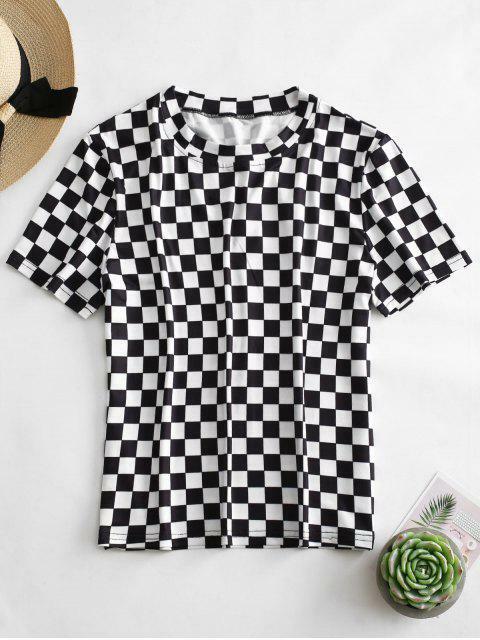 This short-sleeved tee brings the contrasting checkered pattern out of the official and into every day, which will make sure you're as comfortable as possible when you wear it with any bottom, like jeans or shorts, and skirts.